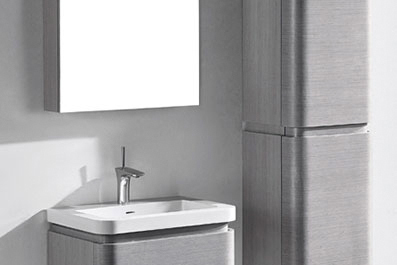 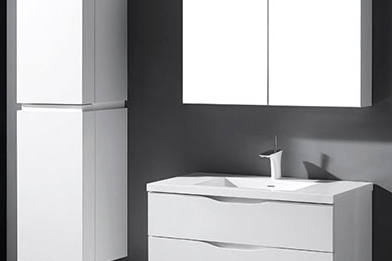 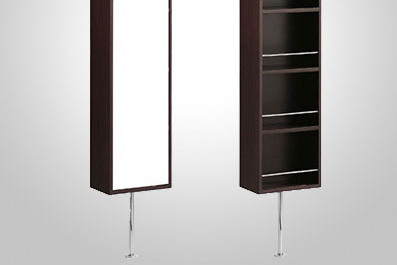 Madeli bath vanities and cabinets offer stylish, timeless Italian-inspired designs. 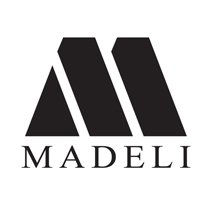 Focused on products that incorporate the most-requested features by homeowners, Madeli vanities and bath cabinets are expertly crafted by a design team with a half century of experience and market research. 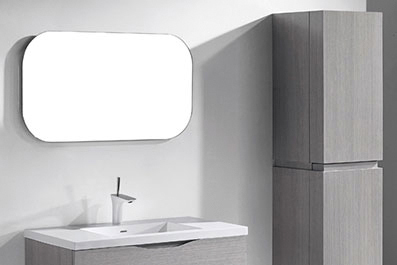 Combining beautiful wood finishes with modern technology, Madeli cabinetry and bath vanities offer durability, waterproofing, and soft-closing motion-hardware.